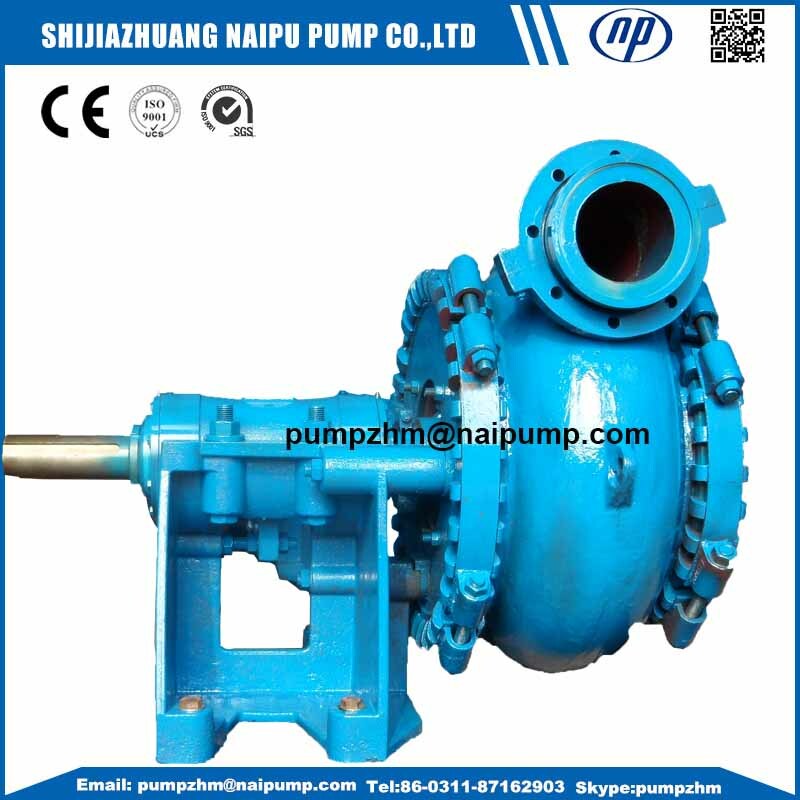 Horizontal centrifugal Gravel Pump, horizontal centrifugal Sand Pump, horizontal sand Slurry Pump, Horizontal Slurry Pump for dredging, horizontal slurry pump for river sand, horizontal slurry pump for dredger, horizontal gravel sand suction slurry pumps in China, China best quality gravel slurry pump,Gravel pump, sand pump,slurry pump,gravel sand pump,gravel Dredging Pump,gravel sand slurry pump, suction dredging pump, suction sand slurry pump, good quality gravel pump, river sand slurry pump,river slurry sand pump, best quality gravel pump in China. G series gravel slurry pump is single case, wide channel. high chrome material based on the Wet End Parts. The discharge can be installed in 360 degree in any direction, easy to install and use, good cavitation performance, anti-abrasion, etc. high chrome gravel sand slurry pumps are mainly used for transferring the high abrasive materials which can not be transferred because of big particles. 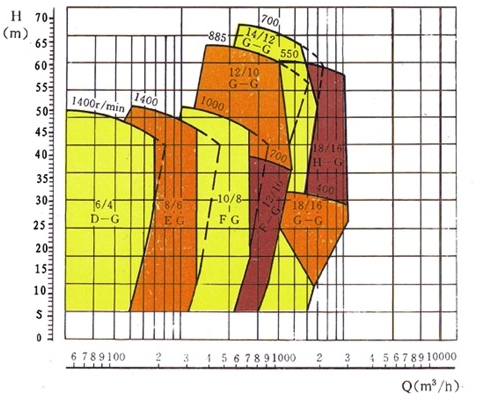 Used in dredger, sewage, mineral processing and Metal smelting slag. GH is high head type. 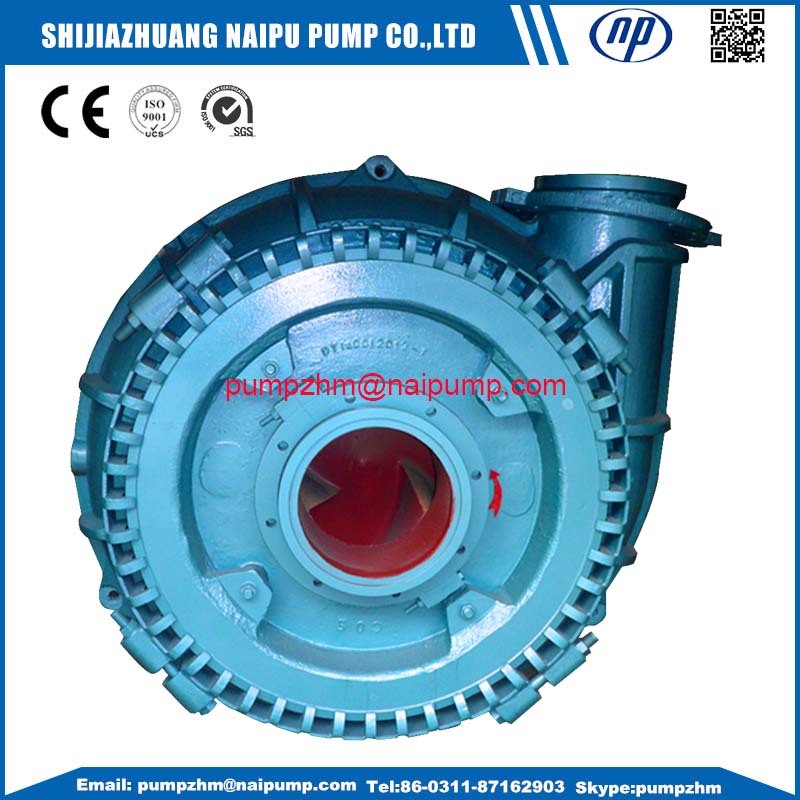 the wet end parts material of high chrome gravel sand slurry pump: A05,a49,a51,etc. 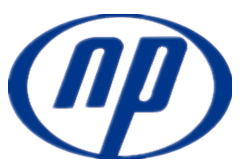 Looking for ideal Horizontal Gravel Sand Pump Manufacturer & supplier ? We have a wide selection at great prices to help you get creative. 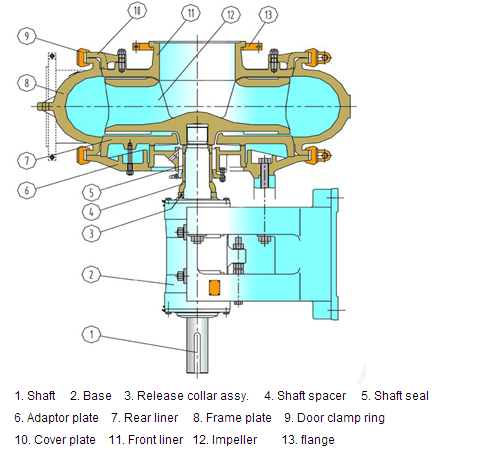 All the Horizontal Centrifugal Gravel Pump are quality guaranteed. 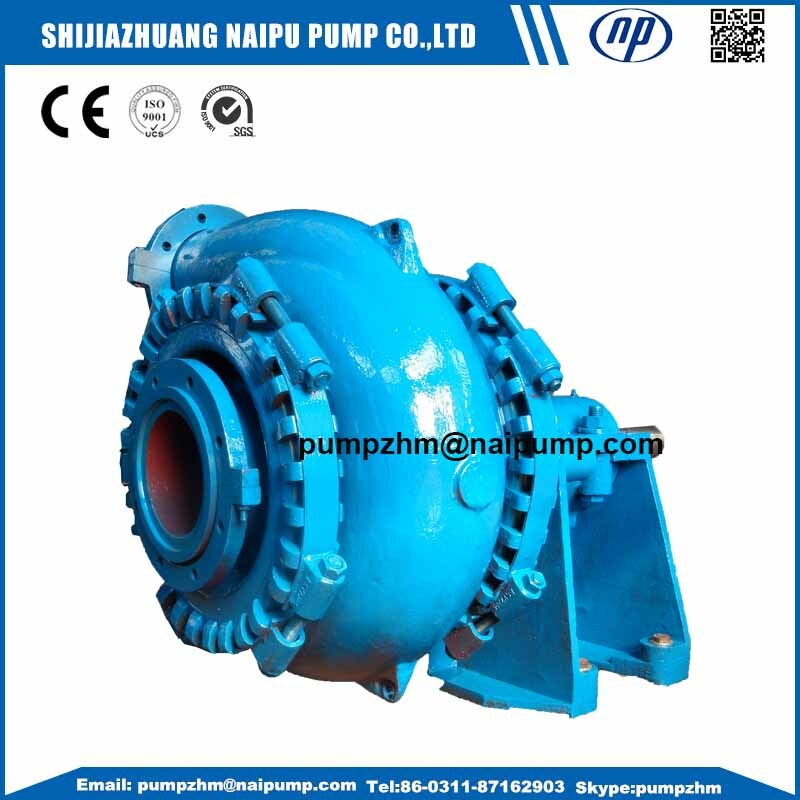 We are China Origin Factory of Gravel Sand Centrifugal Pump. If you have any question, please feel free to contact us.